I could just ramble on about the wonders of football, but I know none of you came here to deal with any of that. So I'll restrain myself. Instead, I'll ask. . . Were you out there in the craziness of Black Friday shopping? Did you just stay home and order online? Are you more like me and just avoided shopping of any kind? Pat's been big into building robots and other electronic-y things lately. I think the wires and boards and other bits are just neat. 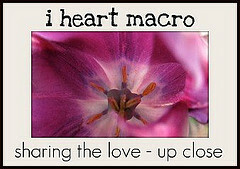 I'm sure there's plenty of less geeky macro shots over Studio Waterstone for I Heart Macro. 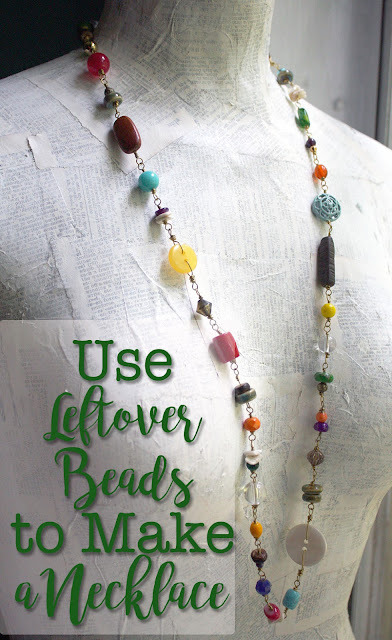 While I've got you here, Lori Anderson is hosting a Virtual Craft Show on her Pretty Things blog. Today's Day TWO of the show (of seven). There are SEVENTY shops participating and just as many prizes!! As well, some of the shops have discount codes that are good for the length of the show. Make sure to check it out each day. Don't worry. . .I'll be reminding you about it. Here's a link to Day 1 as well!! It's a rainy, dreary day here but I plan to eke out the last bits of fun in this Holiday weekend. Plus, I really need to finish my Challenge of Color piece, so I'm outie!! And the answers are: fabulous; oh lordy yes; I will continue to remember it every time I try to zip my jeans; I'd rather run naked down the street; nope; no real shopping yet. The summary of the rest of the weekend is: how 'bout that Iron Bowl!?! First of Hope let me just say ROLL TIDE!!!!! I had to work on Thanksgiving that is how it goes in Law Enforcement, But I had a lovely dinner with my family later on that evening. Actually today is my first day off and tomorrow. I will get the holidays later in Dec. I did some shopping on line yesterday and today in the Virtual Craft Show. I'm not a techie but I do like the different colored wires in the pictures. Enjoy the rest of the day Hope! I had a wonderful Thanksgiving. Good food and good company, though it was a little sad without mom this year. And I passed on the entire shopping thing--haven't even started on Christmas shopping, not even a list. It's raining here today too...I get lots of my writing done but nothing else. I really think that you need to steal a little bit of that wire and create something awesome!! Thank goodness for a holiday craft show I don't get into the the crazy shopping mode! Oh I absolutely avoid the craziness of Black Friday, lol! We did most of our shopping online this year. Wendy- That's amazing that you've got most of your shopping done. We have barely discussed it. I need to get started soon, especially with the items I need to order online! Kim- I'm sorry I didn't get your comment published yesterday. Somehow it never showed up in my e-mail. Anyway. . .you're there now. As far as the wire, it's all attached to Pat's CNC machine now. Oh well. Hopefully got got plenty of business with all the crazy shoppers coming to YOU! !